Frasers Commercial Trust - OCBC Investment 2018-09-27: Next Leg Up? 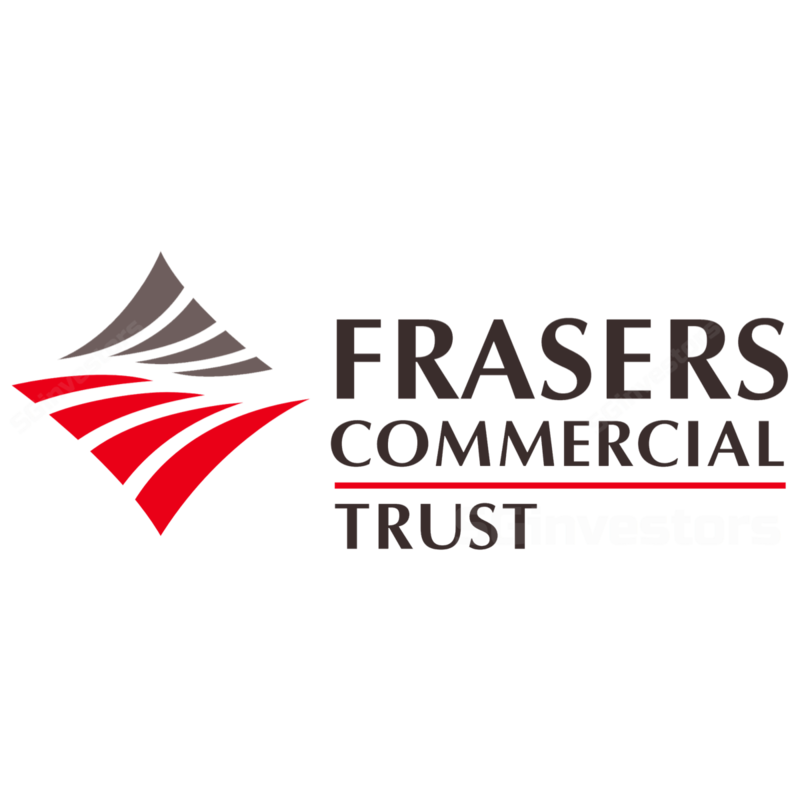 Frasers Commercial Trust - Next Leg Up? More love for Grade B. Since we upgraded Frasers Commercial Trust (FCOT) in April 2018 (see report: Frasers Commercial Trust - Riding The Cyclical Coattails), the counter has delivered a total return of 5.0%, outpacing that of CapitaLand Commercial Trust (CCT; -2.0%) and the FSTE Straits Times Real Estate Investment Trust Index (+1.0%). Our thesis then was premised on the observation that Grade A landlord’s unit prices (e.g. CCT) were already experiencing notable yield compression, and FCOT, with local assets in the Grade B space, would soon be able to play catch-up alongside the general rental momentum. Despite Frasers Commercial Trust (FCOT)’s relative outperformance, we still think that there could be another leg left. As of 26 Sep 2018, the yield spread of FCOT against CapitaLand Commercial Trust stands at 494 bps, which is 0.8 S.D. below the 7-year mean. Looking back to the start of the last rental recovery cycle in 1H 2013, the yield spread compressed to ~366 bps, which is ~2 S.D. below the current 7-year mean. While we have highlighted the possibility of accretive acquisitions in the UK, we think it is appropriate to address concerns around a hard Brexit and the implications on the commercial market in the UK. According to Colliers International, the main impact should be focused on the financial & related professional services sector. Regional CBD offices, even those with a financial services exposure, are less at risk, especially given the diversity of tenants and lower cost offers. By extension, similar defensive attributes can be seen in Frasers Property Limited (SGX:TQ5)’s (FPL; FCOT’s sponsor) portfolio of business parks in the UK, which we think could be a possible hunting ground at some point for FCOT. In an earlier release in Sep 2017, the four business parks Frasers Property Limited acquired then counted Telecom, Business support services and Engineering as the top three tenant trade sectors, which we believe are sectors that would be relatively less affected by a hard Brexit. Another defensive attribute of Frasers Property Limited’s portfolio is the relatively lower rental rates (GBP 6.5-37 psf), vs. that of other office CBD and London locations (GBP 38-118 psf). All things considered, we continue to believe that there remains upside to Frasers Commercial Trust, with DPU-accretive acquisitions potentially brought about by healthy debt headroom as the near-term catalyst. We maintain our fair value of S$1.53 for now.